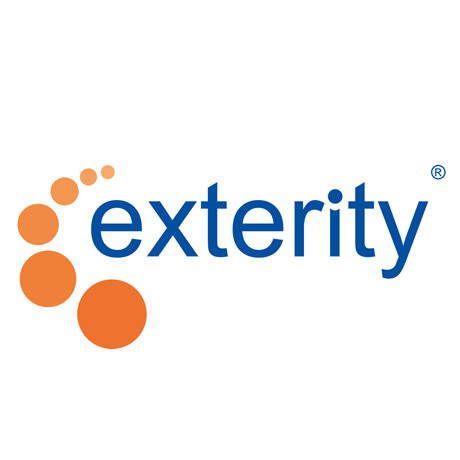 Exterity enables organizations to deliver high quality video content over the corporate LAN and beyond via WAN, Wi-Fi, the internet or Content Delivery Network to any device over any network. Exterity has recently become the primary provider of IP video solutions for UEFA Euro 2016, transforming the match day experience for over 1 million football fans. Exterity has a global presence with customers in multiple sectors including broadcast & media, corporate & finance, education, hospitality, stadiums & venues and more. Exterity customers include BBC, Endemol, ITV, RTL, PSV Eindhoven, Schleswig-Holsteinischer Zeitungsverlag (Sh:z), Thomson Reuters and many more.